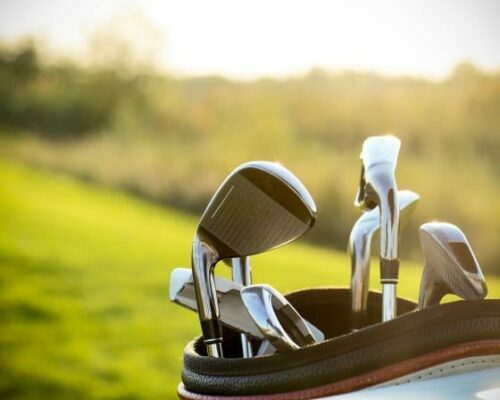 Enjoy a round of golf at Newtownstewart Golf Course. 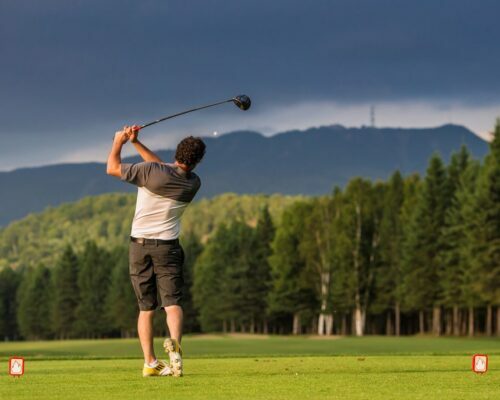 This is a stunning, Par 70 course is located at the bottom of the Bessy bell mountain, on the beautiful estate belonging to the Duke of Abercorn. 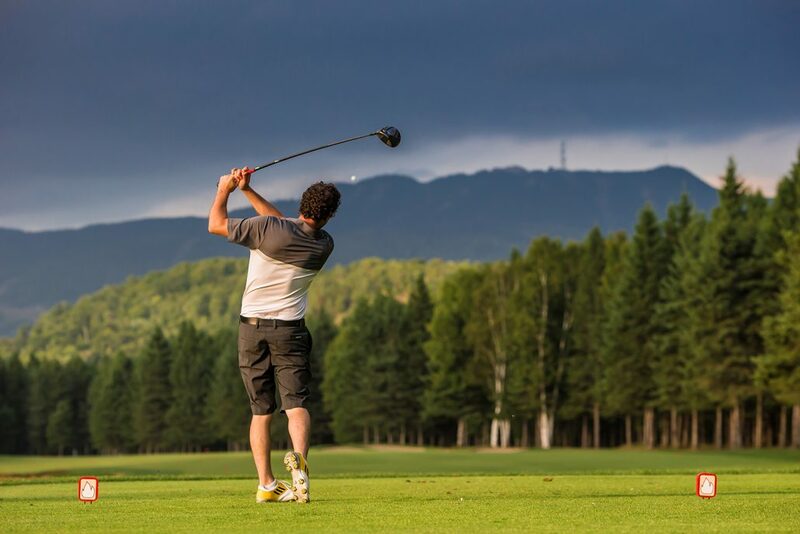 The 18-hole course is extremely picturesque and home to stunning wildlife, so golfers can expect to encounter wild deer, buzzards and wild pheasants during their round. It is widely recognised as one of the best inland courses in Ireland and has extensive practice facilities so is a great course for all players, whether you are a novice or playing with a low handicap. The golf shop is open seven days a week and stocks a wide range of branded merchandise. Conveniently located beside the first hole, you can also avail of snacks and beverages here before you set off. Trolley, club and motorised buggies are available for hire on request.